Tis the season to shop your local small businesses for holiday gifts. 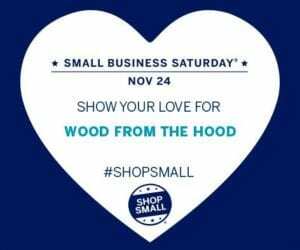 November 24th is Small Business Saturday and if you’re somewhere in Minnesota you can find Wood From the Hood at one of 45 retail locations. From Corazon in Minneapolis and St. Paul to Dalvin’s in Maple Grove to Hello Beautiful in Alexandria and all the way to Mealey’s in Ely! 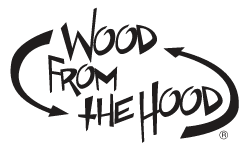 This year Wood From the Hood can also be found at the new I Like You pop-up store at the Mall of America (N384) now through February 2019. 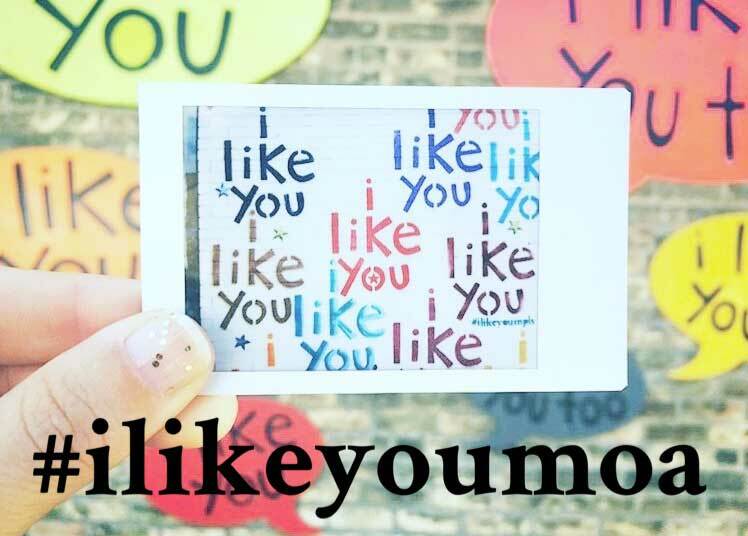 Get out and support local businesses here in Minnesota or in your town!